Now "all I have left" (famous last words...) is putting in the buttons and buttonholes in both garments, and sewing in shoulder pads on the jacket (really fun I realized I need those after sewing in the lining). Tomorrow you will see the result... I hope...! 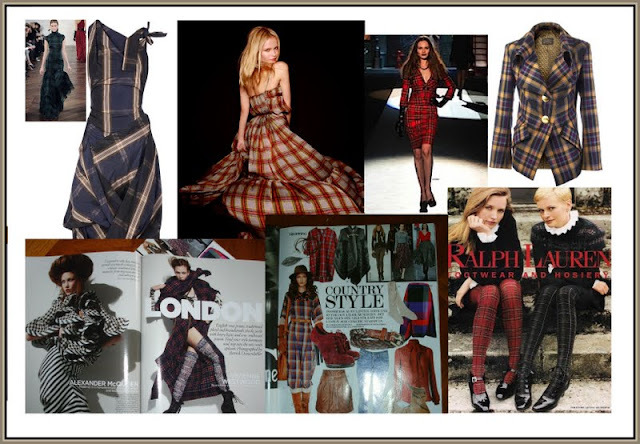 Until then: here's some of my inspiration: Cool and a little edgy plaid, mainly by Vivienne Westwood, Alexander McQueen and Ralph Lauren! 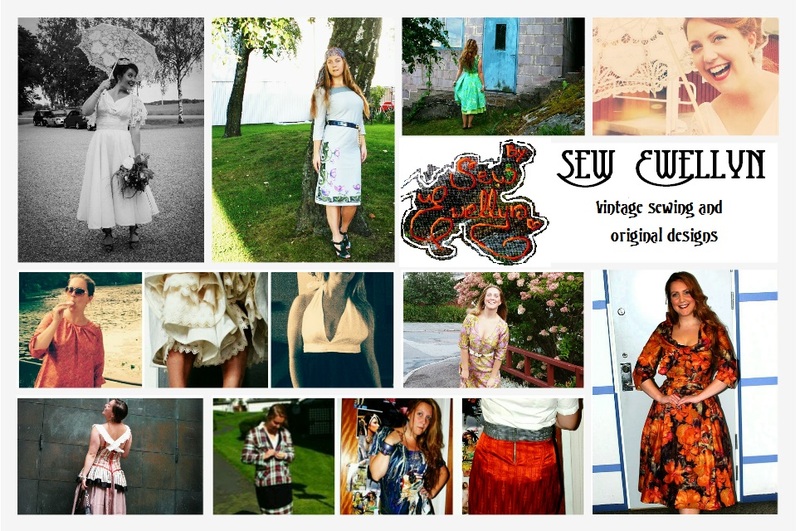 Finished: 70's glam girl party dress! New (and somewhat secret) project! My autumnwear dreams and plans! And then suddenly - a dress!